Your dose of Google goodness is back! 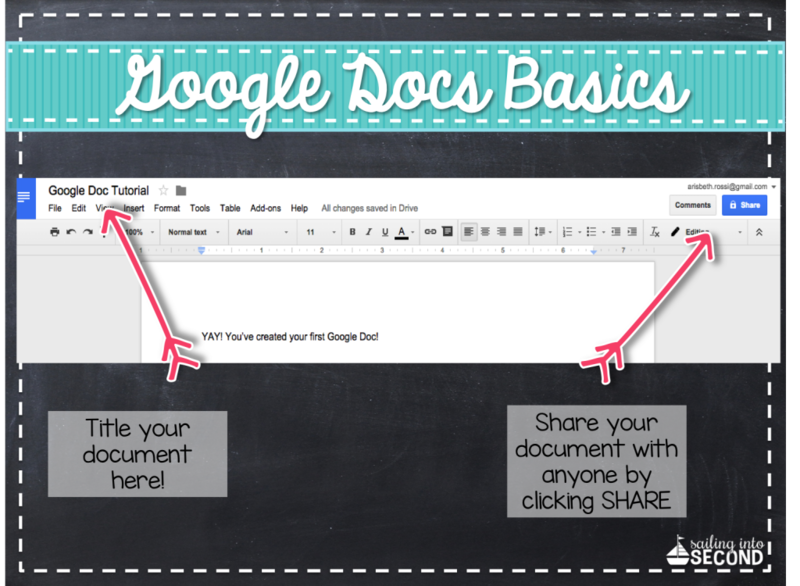 Today’s tutorial will be on how to use Google Docs in the classroom. 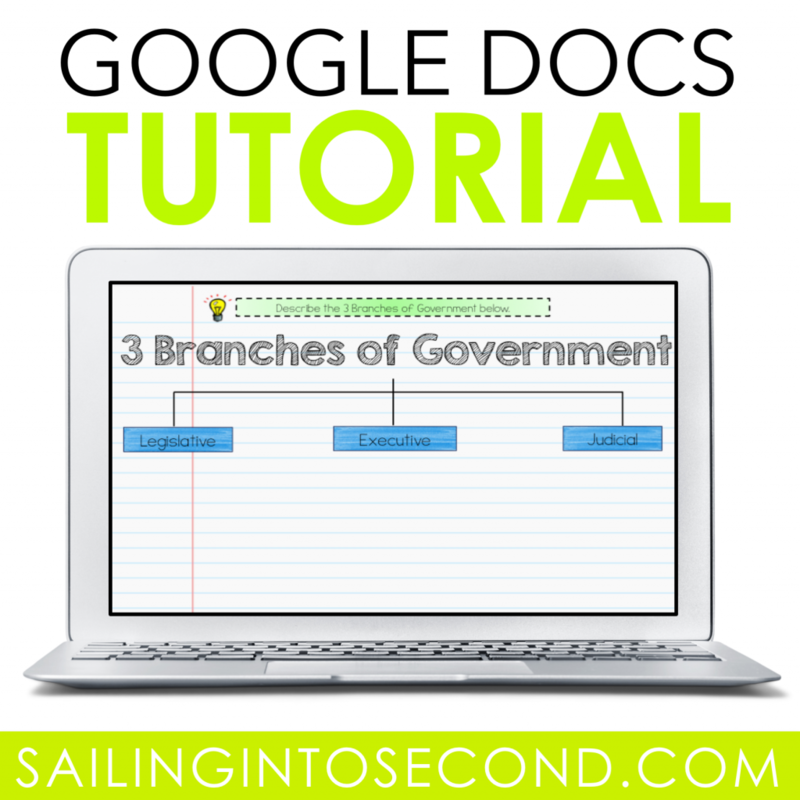 Let’s get back to the basics and figure out that a Google Doc is. A Google Doc is almost identical to a Word Document. Teachers can assign Docs for students to do classwork or even homework (flipped classroom, anyone?). Google Docs can be used to collaborate with others within a classroom or even somewhere across the country! Are you as excited as I am about Google Docs?! 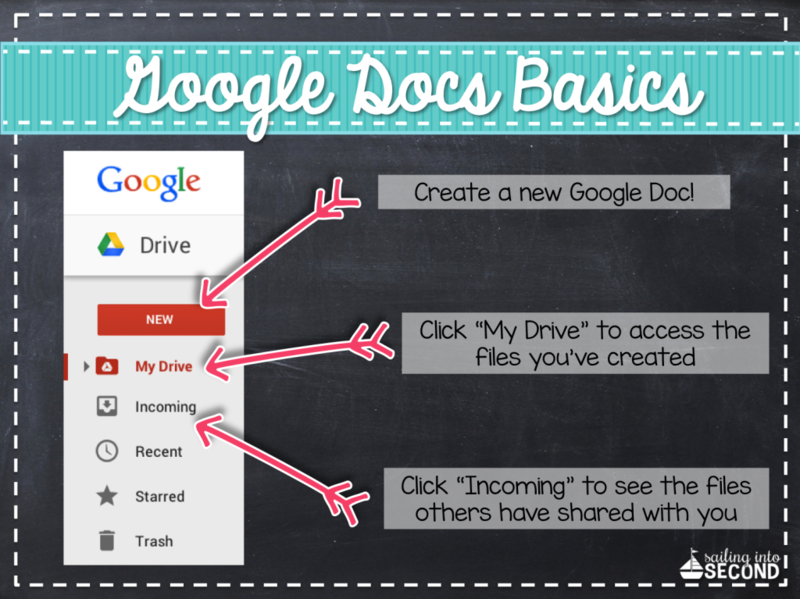 Here’s how to start…simply go to your Google Drive and click NEW. It will ask you to pick which type of file you’d like to create. Pick Google Docs. To share a Doc, simply click on the “share” button and select who you would like to share it with. You can share with users within district or even your teacher partners. No more emailing your teammates with all the files you guys share or create…all you have to do is create using a google doc and click share. I love using Google Docs in the classroom with my students as an easy way to share and collect writing assignments without all the printing and carrying papers home to correct and edit. 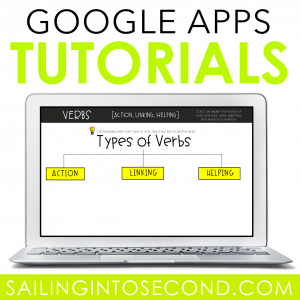 It can ALL be done with this Google tool! Next time, I’ll show you how to use Docs to track changes and assess individual students contributions on group assignments! If you’re interested in ALL my Google tutorials, click on the image below!